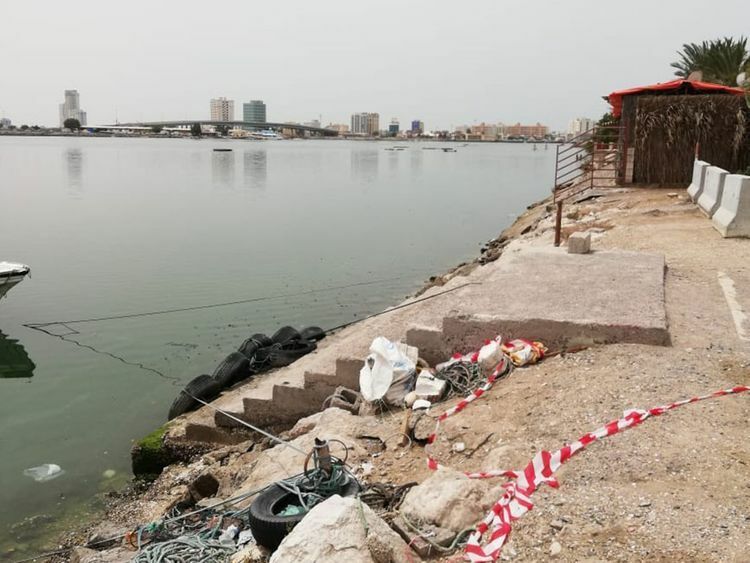 Ras Al Khaimah: Beach goers at Ras Al Khaimah were in for a shock on Tuesday evening when they found a body floating in the sea, Ras Al Khaimah Police said. Initial investigations revealed the body belonged to an Asian man in his 50s. It was in a decomposed state. Brigadier Abdullah Al Munkis, deputy director of police operations, Ras Al Khaimah, said witnesses reported the incident at around 6.30pm, following which a police team rushed to the area, retrieved the body from the sea and transferred it to the forensics laboratory for autopsy to determine the cause and time of death. An investigation is underway to find out if the victim drowned or was murdered.